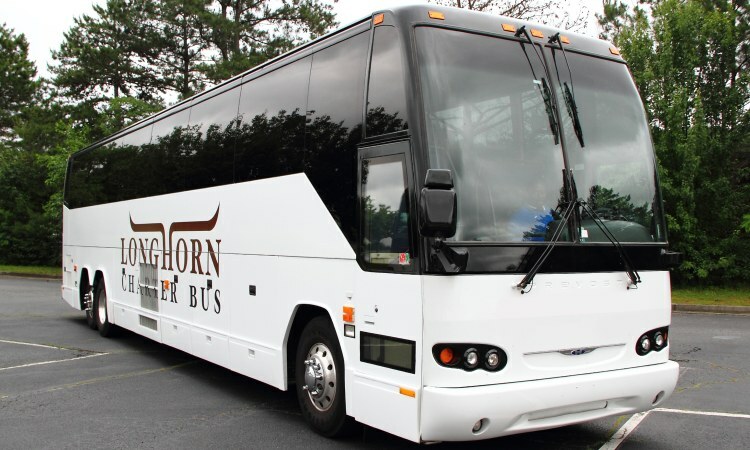 Travel around Austin with a corporate shuttle bus provided by Longhorn Charter Bus Austin. Your business group can travel to Austin conferences, conventions, trade shows, and more with a charter bus or minibus. Our services are professional and efficient to ensure your business group arrives to each event in a timely fashion. Rental experts are available 24/7 at 214-206-8432 to assist you throughout the rental process. 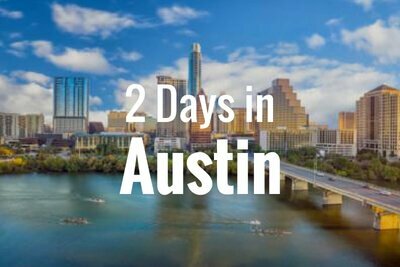 If you’re planning a group business trip to Austin, a private bus will accommodate everyone comfortably. Easily travel to the Austin Convention Center or The Palmer Events Center with your business group. 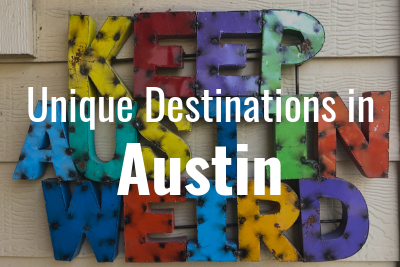 A charter bus will keep everyone together during business travels in Austin. Each full-sized motorcoach and minibus includes a professional driver to get your entire business group around the city. In order to ease the strain of transportation, large conventions and conferences can provide shuttle services from local hotels to the venue. Each full-sized charter bus can comfortably accommodate up to 56 passengers. Rather than organizing transportation for hundreds of small vehicles, a charter bus will provide an easy option for attendees to depart and arrive. The area surrounding the venue won’t be congested with various vehicles needing to park. Conference attendees will also arrive at the event in a timely fashion without having to worry about finding parking. The fleet of buses we charter include modern and luxury options with additional amenities for professionals to enjoy. Buses can be equipped with multiple amenities like WiFi and power outlets for some last-minute work, televisions with DVD players for entertainment, and plush, reclining seats for relaxation before a long day. Our rental experts are available 24/7 to assist you and your business group during your next trip. 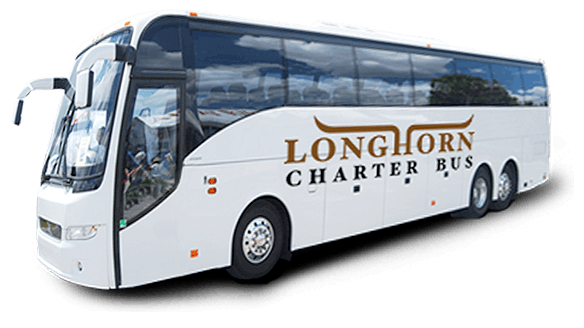 Whether you need a minibus for a small business outing or a full-sized motorcoach for a large corporate event, Longhorn Charter Bus will provide quality transportation service. We’ll match your group with the most suitable bus and a professional driver for your travel needs. We also service most major cities in Texas. 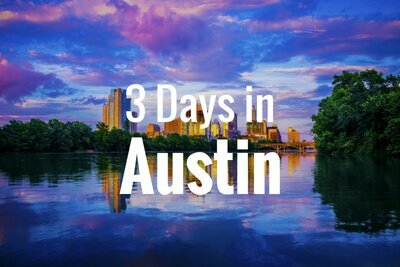 If you’re traveling to Austin from cities like Houston, Dallas or San Antonio, we’ve got you covered. Call us today at 214-206-8432 to get a free, personalized quote!